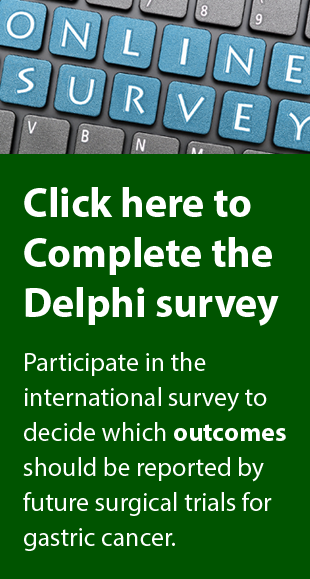 What is a Delphi Survey? 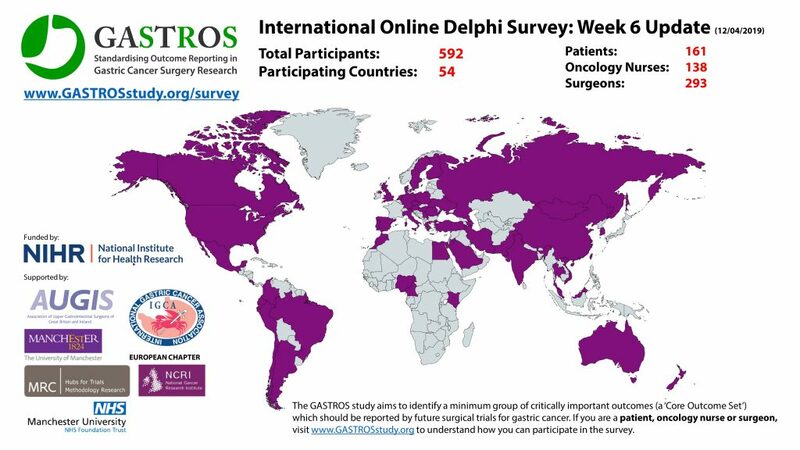 November 22, 2015 GASTROS Team Comments Off on What is a Delphi Survey? 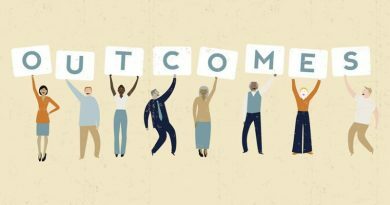 What is a ‘Core Outcome Set’? October 25, 2015 GASTROS Team Comments Off on What is a ‘Core Outcome Set’?